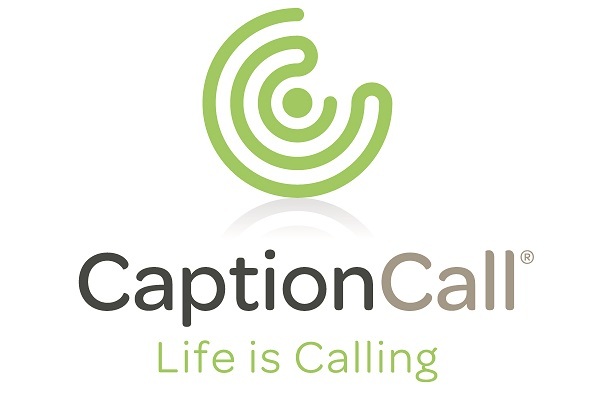 CaptionCall is a revolutionary telephone for anyone who has difficulty hearing on the phone. Similar to captioned television, CaptionCall communication assistants use voice recognition technology to quickly provide written captions of what callers say on a large, easy-to-read screen. CaptionCall offers exceptional sound quality with amplification and customizable audio settings to match an individual’s unique level of hearing loss. To learn more about the CaptionCall phone and free red-carpet services, please visit www.CaptionCall.com or call 1-877-557-2227. We know how difficult it is to run a successful hearing healthcare practice, and overcome the challenges of constant paperwork, tight budgets and tough competition. When you join the Elite Hearing Network, you’ll have a partner who understands your business, cares about your success and can help protect your independence. We’ll free you up to focus on what you do best – treating your patients – while we focus on helping you build your independent hearing healthcare business. ProEar by Miracell, Inc. is a natural and plant-based ear care company based out of Orem, UT ProEar is designed to make daily hearing aid insertion easier and feel more comfortable. It is the premier all-natural solution for soothing itchy and irritated ears. ProEar’s soothing and moisturizing formula made from natural plant extracts relieves your pain safely and gently with just a few small drops. With more than 800,000 loyal users across the nation, ProEar is recommended by hearing professionals every day. For more information on MiraCell and ProEar products contact Andrew Harris by emailing salesrep1@miracell.com or call 801-434-8165. CapTel Outreach is a support organization for CapTel Captioned Telephone products and services. CapTel Outreach Representatives conduct training sessions, educational seminars, and informative presentations to educate consumers on CapTel services. In addition, CapTel Outreach Representatives perform on-site service, including installations, troubleshooting, and user training for CapTel IP-based products. Northeastern Technologies Group is proud to announce their new satellite office in Somerset, NJ. We are committed to providing you with local service and support closer to you. We proudly distribute the world’s leading manufacturers of hearing and balance equipment, offering you choices and options no other distributor can match. Northeastern Technologies also provides expert service and calibration for all you equipment needs. Local Service is Better Service! The Hearing Instrument Sciences Program at RCBC strives to provide both an academic and clinical experience that will enable students to develop the knowledge and skills necessary for successful employment within the spectrum of care and licensed scope of practice of a Hearing Aid Dispenser.